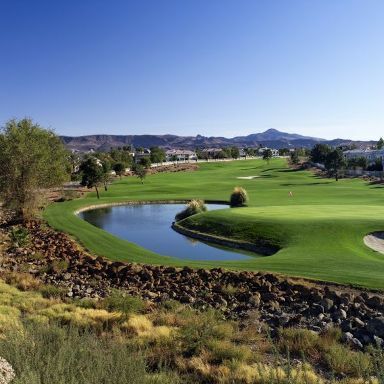 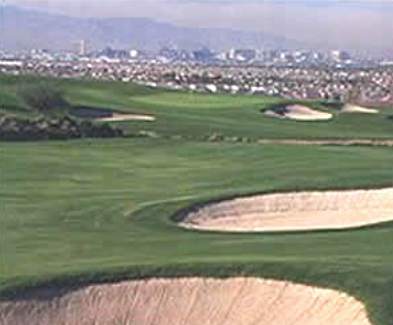 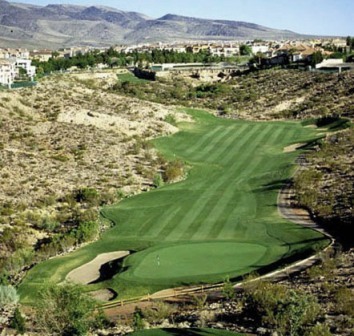 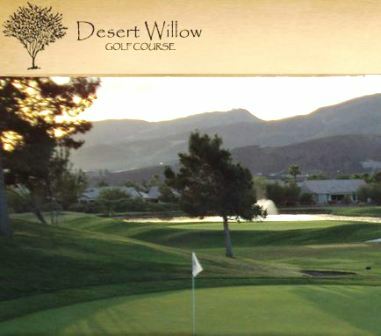 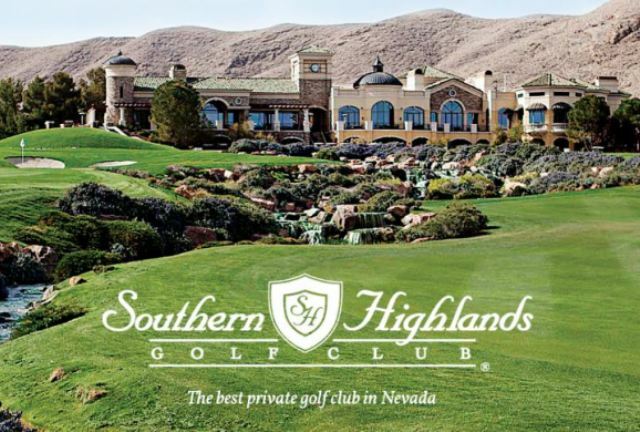 Anthem Country Club is a Private 18 hole golf course located in Henderson, Nevada. 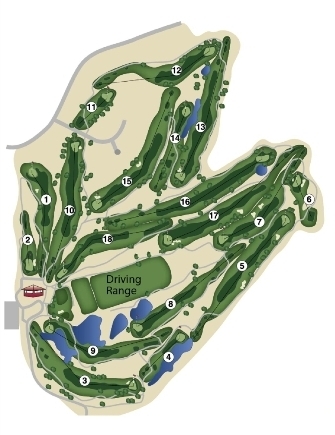 Watch out for # 13, a yard par-10 challenge and the #10 handicap hole on the course. 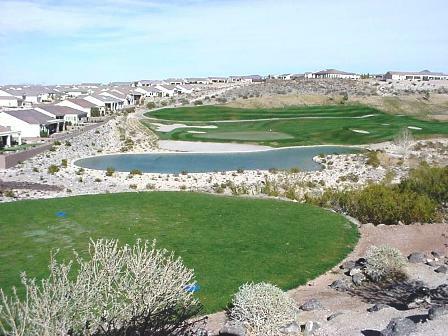 The easiest hole is # 18, a yard par-18.